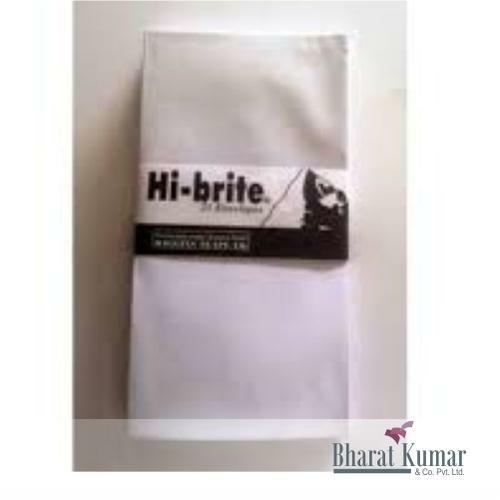 Our product range includes a wide range of offset paper, itc alfa plus paper, itc alfa zap paper, itc hi-zine paper, itc perma white paper and itc hi-brite paper. 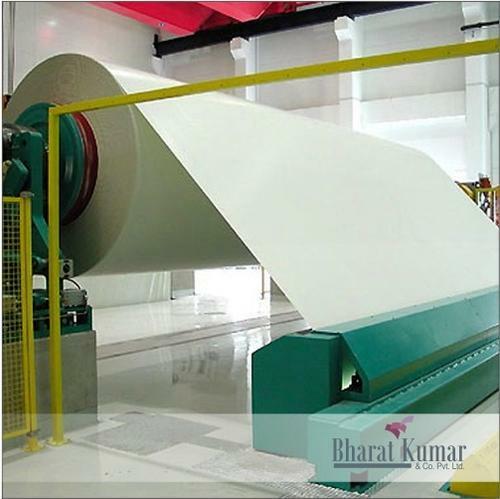 • State of the art sheeting facility for servicing your special size needs, even for small quantities(one of a kind in Eastern India)• Material available in reel and sheet form• 58 to 130 GSM available in ready stock• We are one of the oldest, largest and most reputed distributors for paper boards in Eastern India and deal in products from:o ITC Ltdo JK Papers Ltdo Star Paper Mills Ltdo Deevya Shakti Paper Mills Pvt. 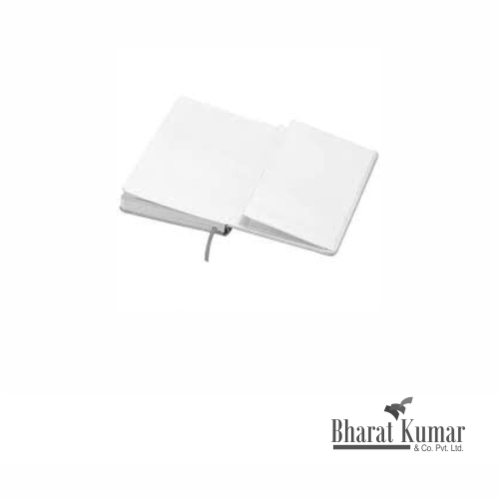 Ltd.o Dev Priya Papers Pvt. 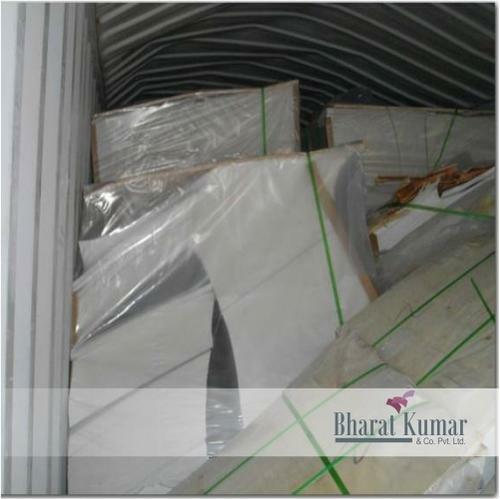 Ltd.
• State of the art sheeting facility for servicing your special size needs, even for small quantities(one of a kind in Eastern India)• Material available in reel and sheet form• 58 to 120 GSM available in ready stock• We are one of the oldest, largest and most reputed distributors for paperboards in Eastern India and deal in products from:o ITC Ltdo JK Papers Ltdo Star Paper Mills Ltdo Deevya Shakti Paper Mills Pvt. Ltd.o Dev Priya Papers Pvt. 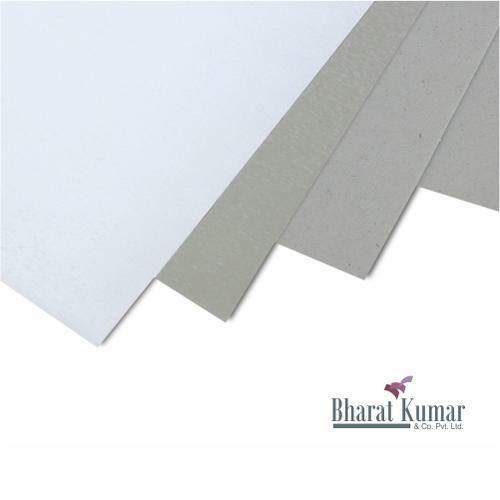 Ltd.
Alfa Zap is an uncoated virgin wood pulp based paper with a bluish-white shade offering dazzling whiteness superior to other writing printing papers. 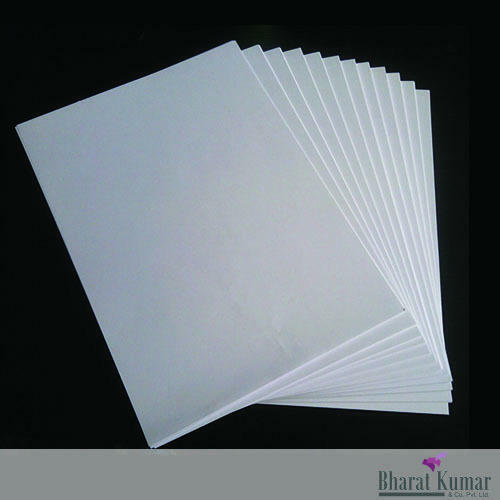 It comes with an assured brightness of minimum 95% - higher than any other domestically available paper grades. 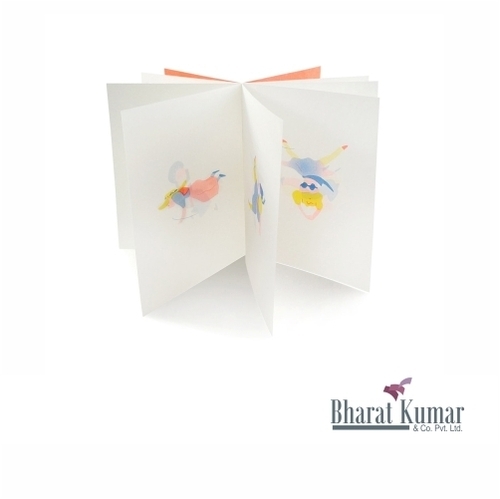 It also offers enhanced smoothness for stunning print results. 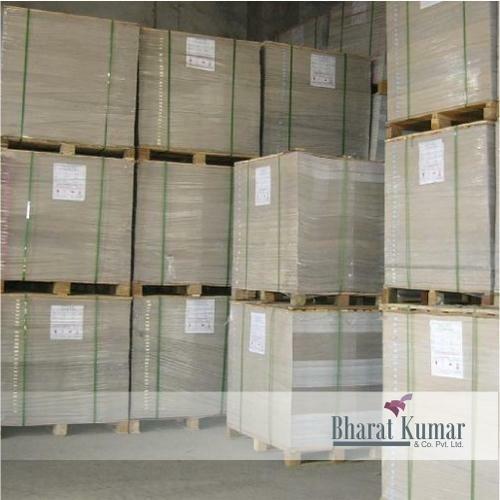 • State of the art sheeting facility for servicing your special size needs, even for small quantities(one of a kind in Eastern India)• Material available in reel and sheet form• 58 to 130 GSM available in ready stock• We are one of the oldest, largest and most reputed distributors for paperboards in Eastern India and deal in products from:o ITC Ltdo JK Papers Ltdo Star Paper Mills Ltdo Deevya Shakti Paper Mills Pvt. Ltd.o Dev Priya Papers Pvt. 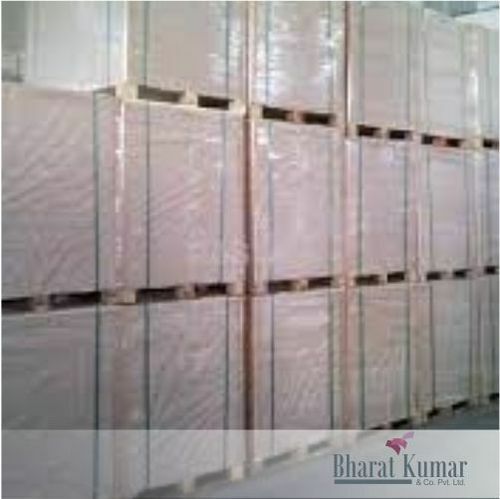 Ltd.
• State of the art sheeting facility for servicing your special size needs, even for small quantities(one of a kind in Eastern India)• Material available in reel and sheet form• 58 to 130 GSM available in ready stock• We are one of the oldest, largest and most reputed distributors for paper board in Eastern India and deal in products from:o ITC Ltdo JK Papers Ltdo Star Paper Mills Ltdo Deevya Shakti Paper Mills Pvt. Ltd.o Dev Priya Papers Pvt. Ltd. Looking for “Woodfree Maplitho Paper”?